MLS® real estate homes for sale including houses, townhouses, condos, apartments, farms, acreages and duplexes. To get started choose Langley or surrounding area to the right under "Relocating to BC? 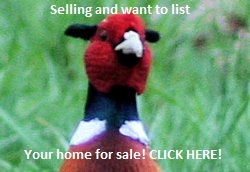 Start here..." and browse the Langley homes for sale. Ask about the MLS® real estate homes for sale including REMAX residential houses, apartments, townhouses, condos, duplexes, acreages and farms. 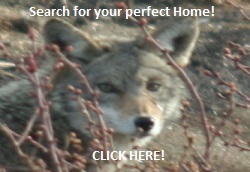 This " Real Estate" web site has over 15,000 homes for sale. 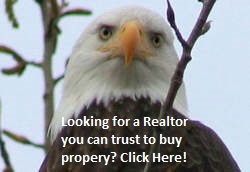 Go to Relocating to Langley real estate communities on the right to view the real estate properties for sale. Price range searches of homes, condos, apartments, townhouse, acreages and farms have been created to make your home for sale search one click away. To refine your real estate sub-area search of Aldergrove, Brookswood, Campbell Valley, County Line Glen Valley, Fort Langley, Langley City, Murrayville, Otter Districk, Salmon River, Walnut Grove, Willoughby Heights Just click on the link Real Estate Homes For Sale and custom design your own personal real estate property search. Sellers Key To The Highest Sale Price Possible! Selling and moving to another home for sale, you need to know the house value of your home. To buy and sell in the Langley real estate market today is a costly and challenging experience. Knowing the expenditure cost of your realtor fee, land title registration fee, lawyer or notary legal fee, mortgage registration cost, GST, property purchase tax is of extreme importance. To obtain this CMA report click on the link Langley Free Comprehensive Market Analysis (CMA) Report. 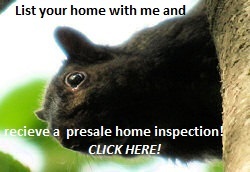 Selling your home for the most money could depend on a Langley home inspection. Having a home inspector provide you with a pre-selling home inspection provides you with an itemized real estate repair list which will help you obtain the highest sale price possible for your home on the Langley real estate market. 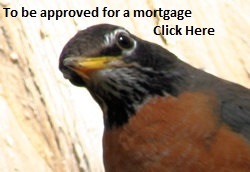 Click on the links to view The Langley Home Inspection Report . It's a proven fact in the real estate industry that the more buyers you attract the higher your sell price. 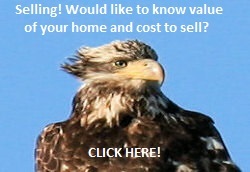 My Target Marketing your home to lower mainland communities on the internet does it exactly that, attract more buyers! 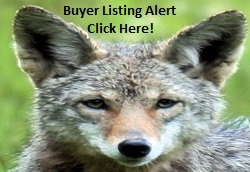 Don't just list your home for sale, Target market your home to qualified buyers! Click on the link Target Market My Home. Buying a real estate home for sale is one of the most important real estate buying decisions you will ever make. Three key real estate steps prepare you to buy a home for sale on the MLS. . The second step in preparing to buy a real estate home is to sign up for my Buyer Real Estate Buying Tool. All our clients are unique. That's why I give every client their access to my Buyer Buying Tool. With our software we are able to provide you with real estate in your choice of location , price range and style of home. All the new properties listed on the or properties reduced into your price range will be delivered via email to your desk top or cell phone. You can schedule an appointments right from the listing sent to you. You can have access to the most complete and up-to-date source of online property listings on the Internet. To sign up, click on the link Your Key To 30,000 properties for sale. Key To Finding Your Home At The Right Sale Price! Buying a real estate home for sale, you need Jim Williams realtor trained in contract writing, protecting the buyer with subject real estate clauses, Click on the link Buyers Dare To Dream of Owning Own Real Estate Home. Buying a REMAX Langley Real Estate fixer-upper you need to have the knowlege of an experienced realtor, such as myself. 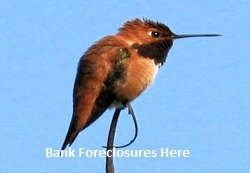 I have been selling fixer-uppers for 39 years. I know what to look for, so you renovations are profitable. Fill out The form, I will contact you and go over what constitutes a viable fixer-upper. Provide you with a list of homes and the sale price you can expect fixed up. 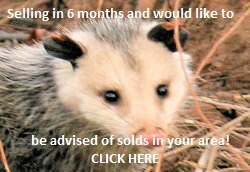 Click here to start your search. Check back for the new "REMAX" MLS real estate homes for sale including residential houses, townhouses, apartments, condos, duplexes, acreages and farms. Charities Do You Need Money!